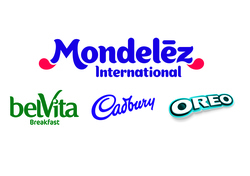 Mondelēz International is delighted to be supporting the prestigious Retail Industry Awards by sponsoring the Independent Retailer of the Year category. 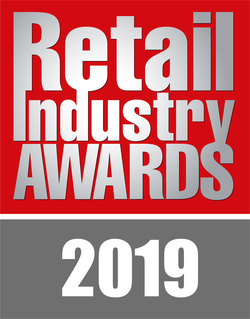 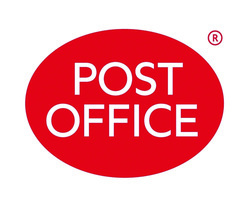 We are delighted to support an award that acknowledges the hard work independent retailers put into giving their customers the best possible experience in-store, reinforcing their role at the heart of the community and showing true innovation with their displays. 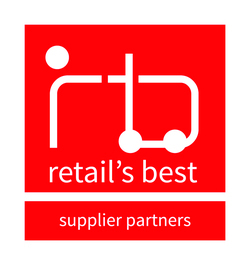 To achieve the best results, it is important retailers stock the right range of products, flag each category with leading brands to make them easily identifiable to consumers, while inspiring consumers with great display. 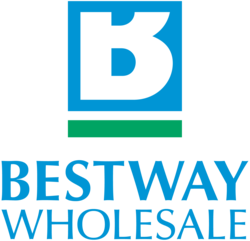 In the convenience around 70% of purchases decisions are made in store so it’s crucial that each category and key brands are made easy to shop.